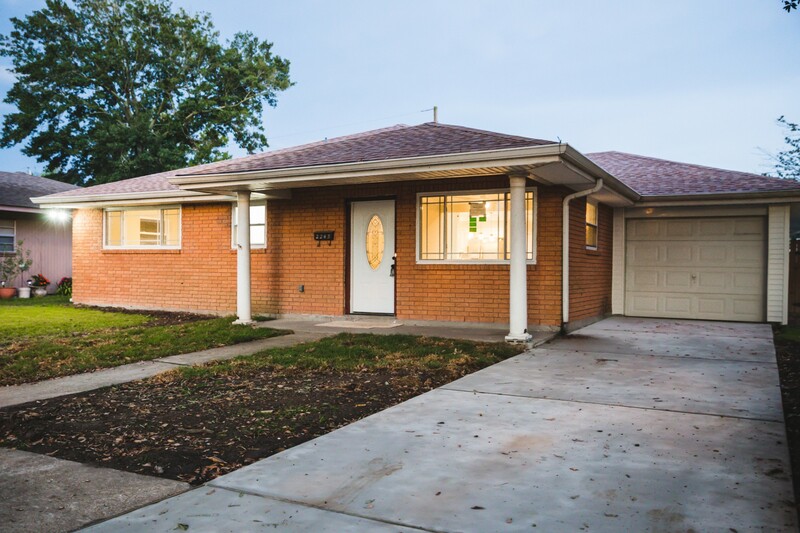 Beautiful recently completely renovated home with double insulated windows, vinyl overhang/soffit, roof replaced in 2017, new exterior & Interior doors, new Granite & cabinets in kitchen, huge yard with a 1 car garage. This home is ready for you to call it home. Make an appointment to see it today by calling 504-507-0155!